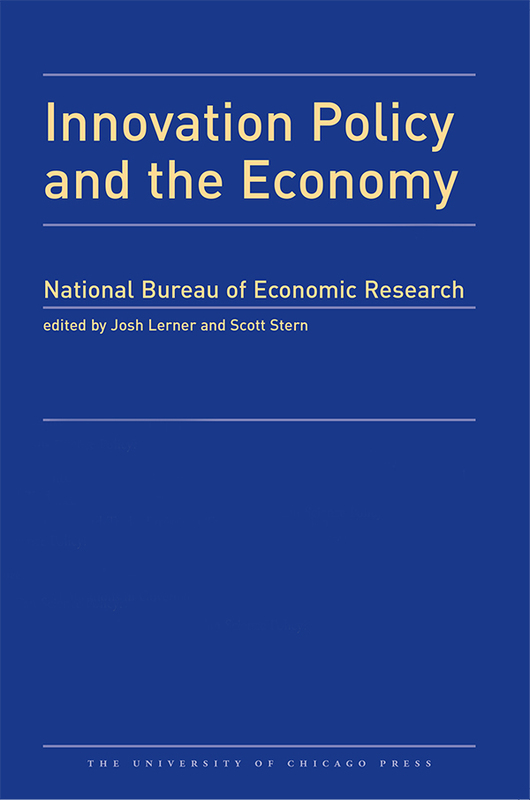 The eighteenth annual volume of the National Bureau of Economic Research’s Innovation Policy and the Economy focuses on research that explores the interplay between new technologies and organizational structures, such as networks and corporations. In the first chapter, Glenn Ellison and Sara Fisher Ellison explore how consumer search in a technology-mediated marketplace can affect the incentives for firms to engage in price obfuscation. In the second chapter, Aaron Chatterji focuses on the role of innovation in American primary and secondary education (K–12), emphasizing recent evidence on the efficacy of classroom technologies. The third chapter, by economic sociologist Olav Sorenson, considers how information, influence, and resources flow through innovation networks. The last two chapters focus on how corporate organizational structures influence innovation and dynamism. In the fourth chapter, Andreas Nilsson and David Robinson develop a synthetic framework for understanding the emergence and choices of social entrepreneurs and socially responsible firms. In the fifth chapter, Steven Kaplan argues that there is little empirical evidence to support the common claim that investor pressure for short-term financial results leads U.S. companies to systematically underinvest in long-term capital expenditures and R&D.